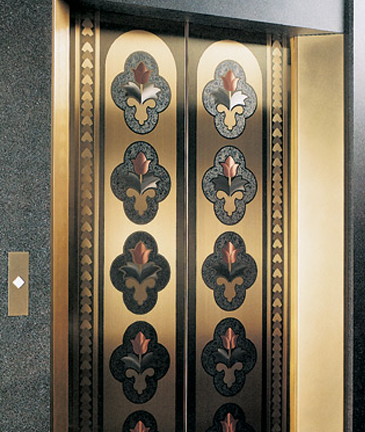 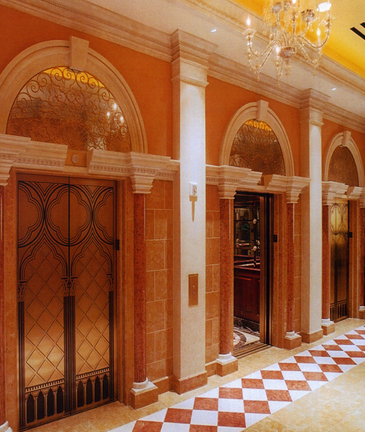 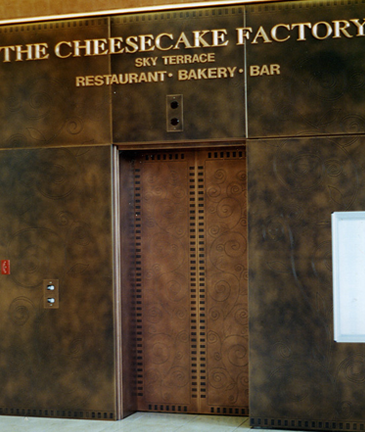 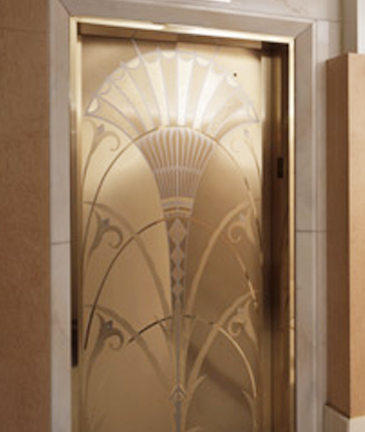 We service and repair all elevator brands. 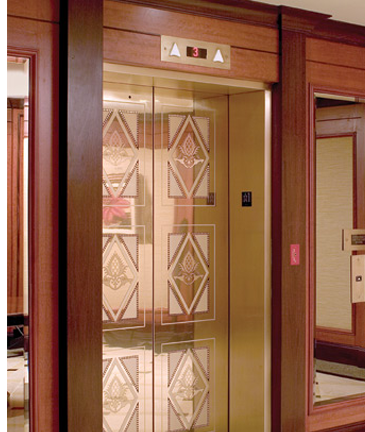 With 46 years of combined experience we know how to fix it right the first time. 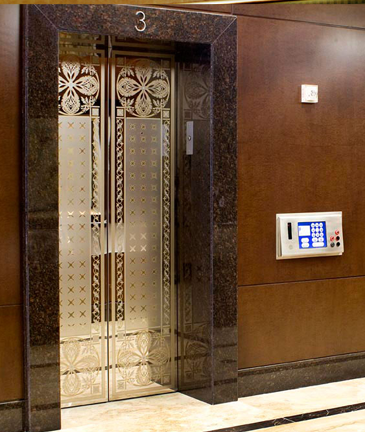 We service the following elevator brands:Thyssen-Krupp, Dover, Otis, Amtech, Schindler, Westinghouse, Kone, Montgomery, US, Motion Control, Elevator Controls, ERM, Swift, Virginia Controls and others.